Ignite Released and Reached #1! 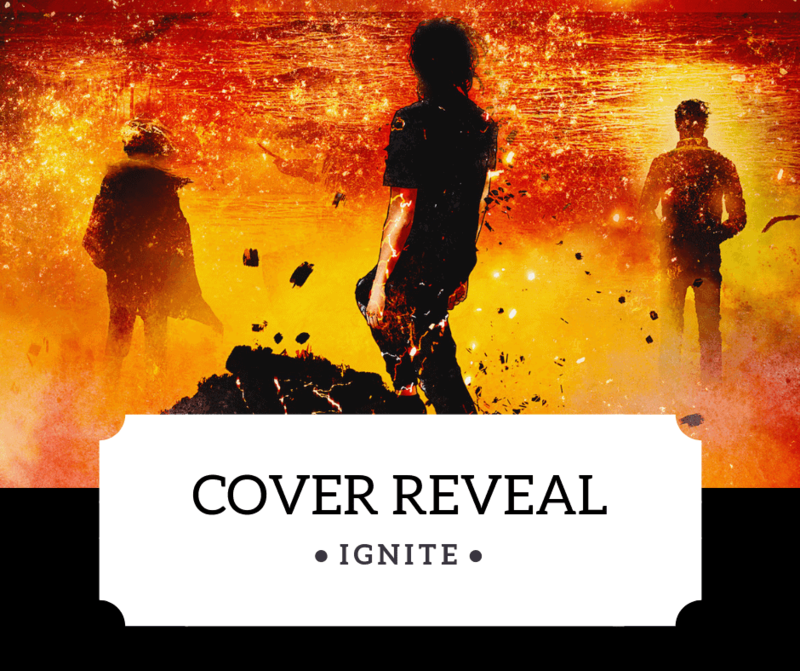 Author NoraPosted on November 1, 2018 November 1, 2018 Categories Latest news, TeasersLeave a comment on Ignite Released and Reached #1! It’s been an absolutely crazy two months with me releasing not one but two books, but I couldn’t be happier with the results. 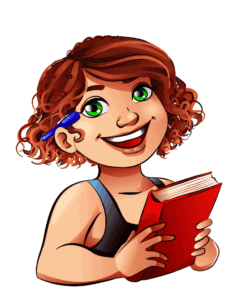 Alpha’s Pride is getting fab reviews, and I’ve sent off Ignite, my sci fi MMM romance, to my editor. 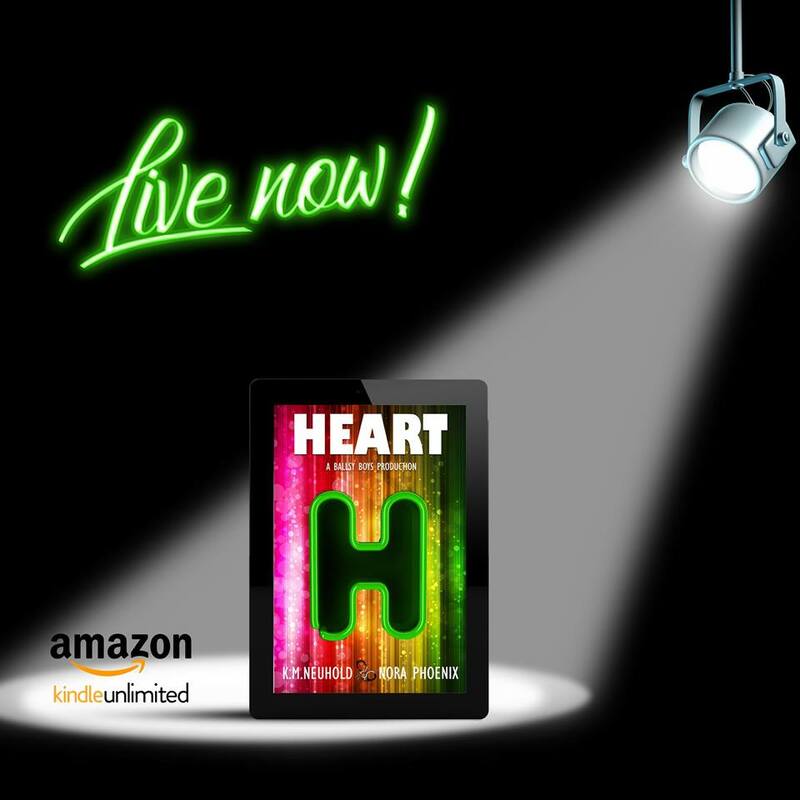 Author NoraPosted on July 24, 2018 Categories Latest news, Teasers4 Comments on Heart is Live!